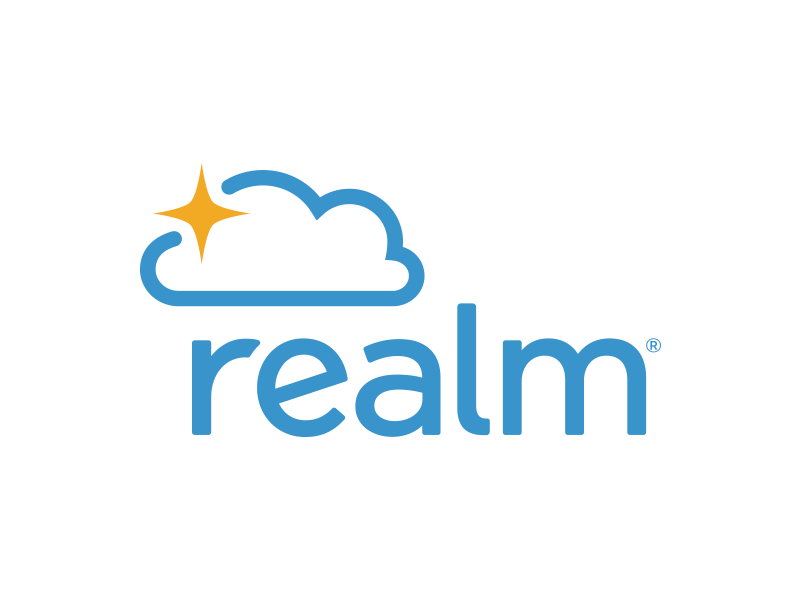 REALM Note: We are transitioning to Realm, ACS’s cloud-based member records and directory. If you are a member of St. Matthews’s and not currently enrolled in Realm, please contact the parish registrar to receive an invitation email and instructions for accessing Realm. Meanwhile, directory records are still available through the Members Connect app, Church Life. For Members Connect/Church Life–We are transitioning away from Members Connect and Church Life. While you can still view our online up-to-date member directory on these apps for the time being, your record of giving is now kept in Realm. If you are not yet signed into Realm, please contact the parish registrar. Please note: Only confirmed/baptized members of St. Matthew’s have access to these confidential records. Members can be assured that no one else in the congregation can view or edit your personal information. Have a smart phone? download the Connect – Our Church Community to your phone and have access to the directory, connect with Ministry groups, Upload your photo and keep up with your Giving or make a Pledge. Enter the email address, as it is listed in our church records, Follow the instructions. Forgot your password? Follow the instructions for “Need a log in?” and a temporary password will be automatically generated for you. You may then change your password. Please contact our church office (770-979-4210) or stmatts@bellsouth.net if you have any questions.